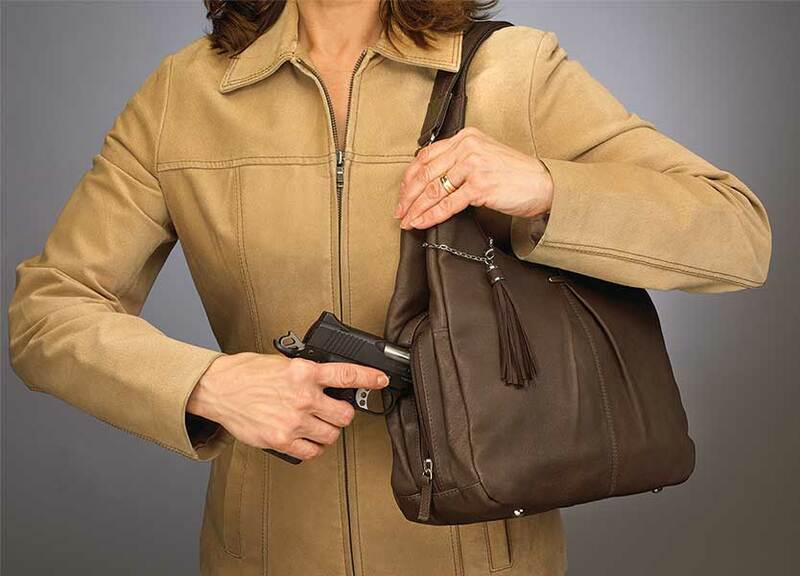 Don’t leave home without your firearm ever again! 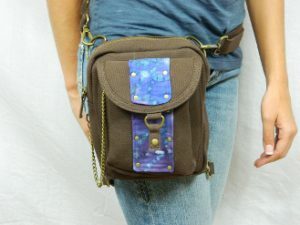 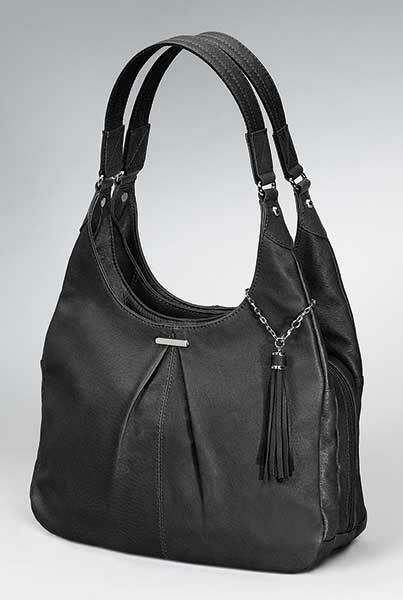 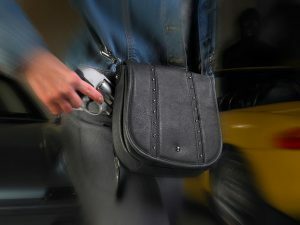 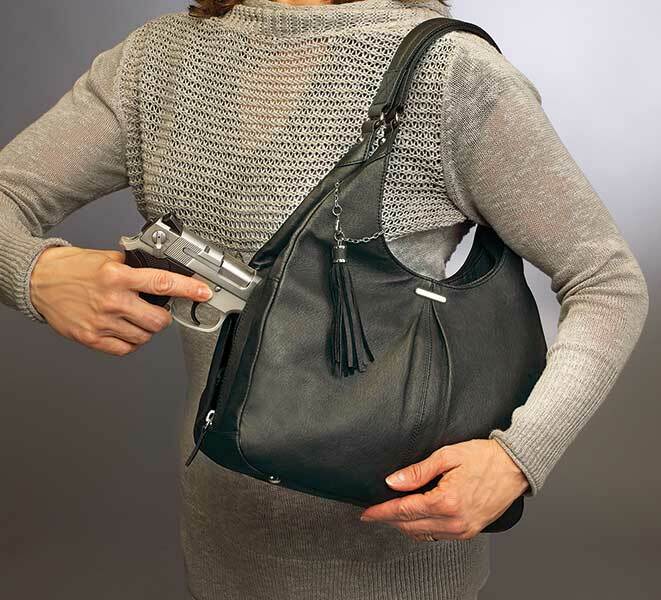 This Pleated Concealed Carry Purse is so comfortable to carry! 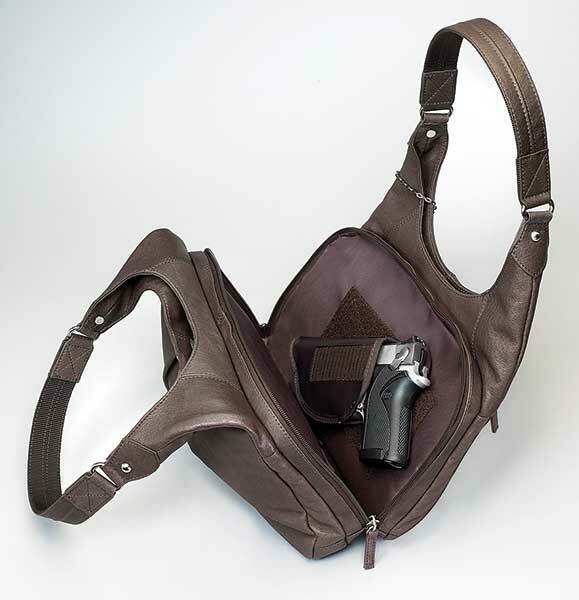 Stop worrying about bulky holsters and carry this with ease! 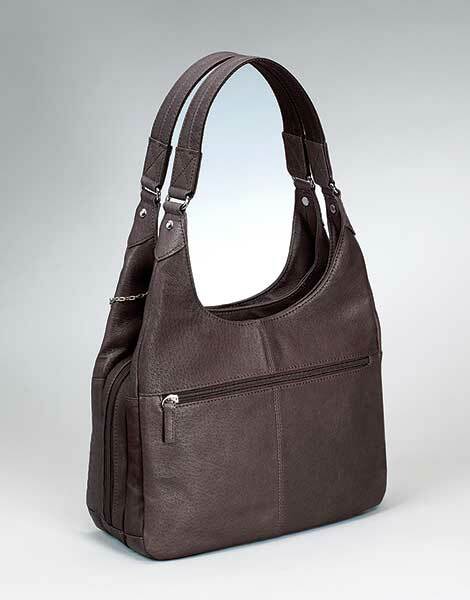 SKU: PRSE-GTM-0032. 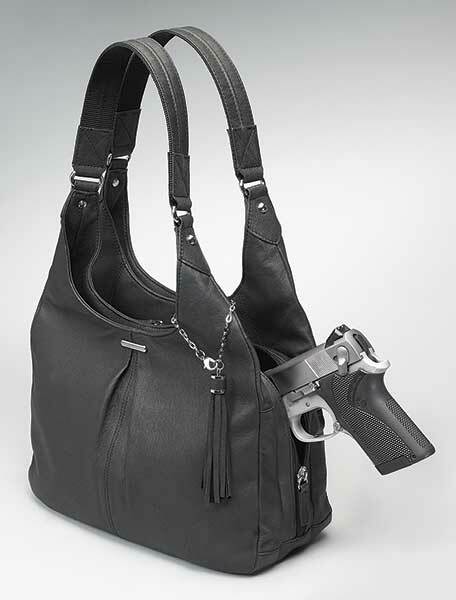 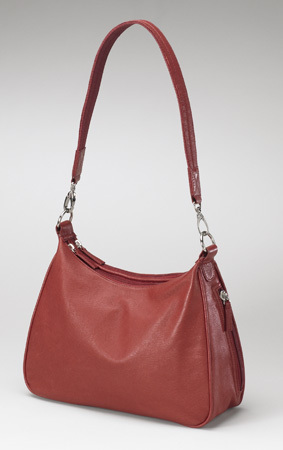 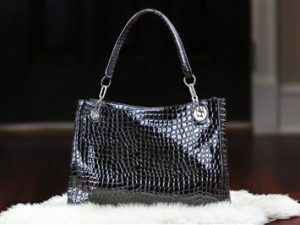 Tags: Black, Black Purse, Brown, Brown Purse, Concealed Carry Purse, Purse, Purse Holster.